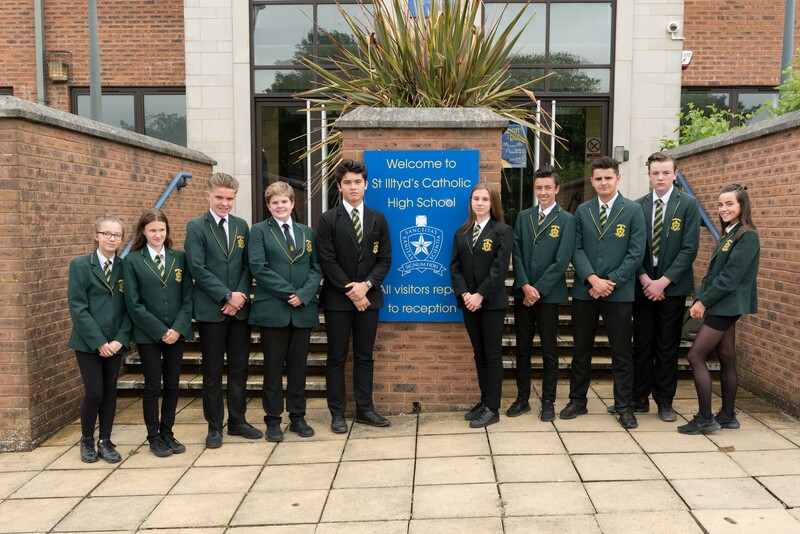 As Headteacher I would like to extend a warm welcome to the website of St Illtyd’s Catholic High School and to thank you for your interest in our school. I hope that by viewing these pages you will get an insight in to our school community and everything which makes St Illtyd’s successful. We are an 11-16 co-educational comprehensive school serving the whole community on the eastern side of Cardiff, the capital city of Wales. The school has a rich and distinguished history under its founders the De La Salle Brothers. This grew still further in 1987 with its merger with Heathfield House, formally an all-girls school. Our Alumni have gone on to achieve great successes not only in Cardiff and Wales but also throughout the world. To be an Old Illtydian is to be someone who together in Christ makes a difference. 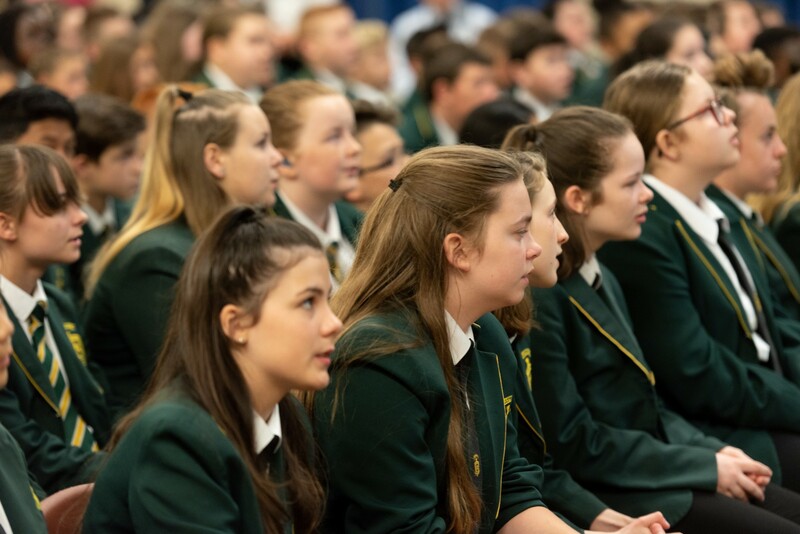 A Catholic education is unique: with Christ at its centre it aims to educate young people to develop and be all that they can be. 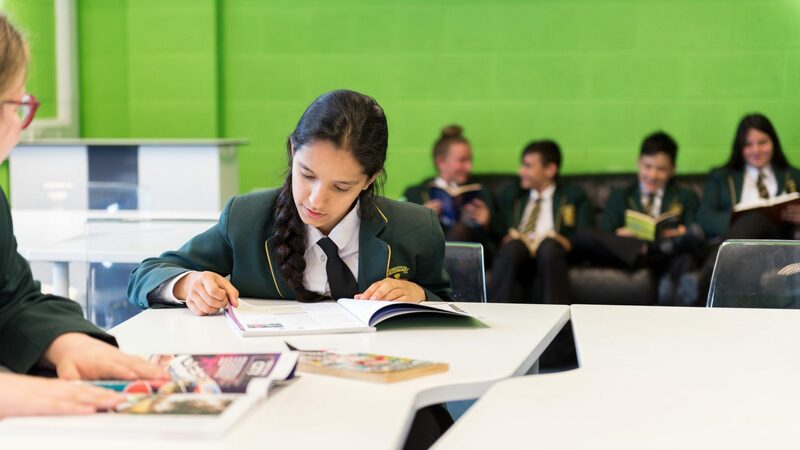 St Illtyds is uncompromising in the pursuit of academic “excellence” and in developing the skills our young people need in the 21st Century. Our aim is also to develop the whole child, academically, socially, morally and spiritually and in doing so emphasize the importance of the gospel values of love, compassion and forgiveness. 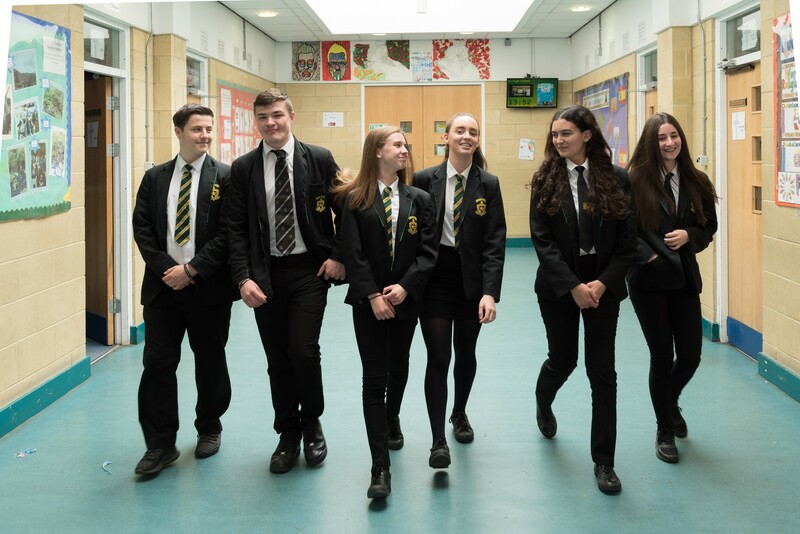 The school has a bright future ahead combining traditional standards and Catholic values with a forward looking professional staff determined to do all that they can for the pupils in their care. Our expectations and aspirations are high as are those of the pupils and parents we serve. Whether you are a current parent or carer or one thinking of entrusting us with the care and development of your child, always feel free to contact us. Every day is an open day.